Fighting With My Family, the new biopic about WWE Superstar Paige, has been certified Fresh on movie review aggregate Rotten Tomatoes. The WWE Studios film is currently at 90% with 29 reviews. The film tells Paige’s story as a young girl growing up in a pro wrestling family in Norwich, England. Her life is turned upside down after a successful tryout with WWE. Paige’s brother Zak also tried out, but did not make the cut, which caused a rift between the two. Paige’s journey to NXT is documented, as well as her arrival on the main roster. The film stars Florence Pugh as Paige, Jack Lowden as Zak and Nick Frost as Paige’s father, Ricky. 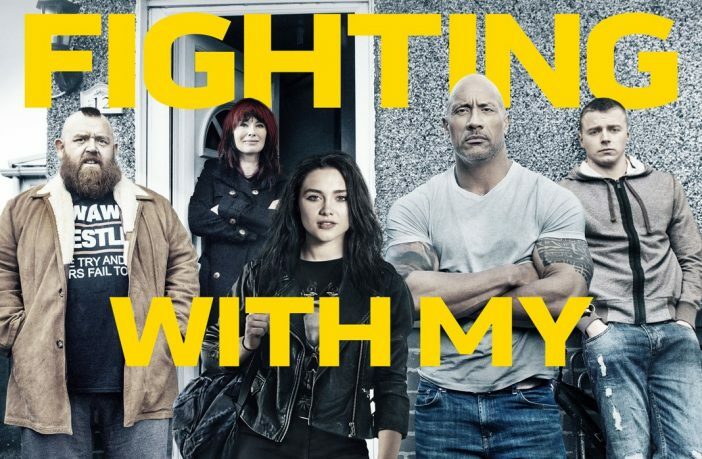 Fighting With My Family was produced by The Rock, who also stars in the film. Rocky was inspired by a British documentary about Paige’s family, which he decided to adapt for the big screen. 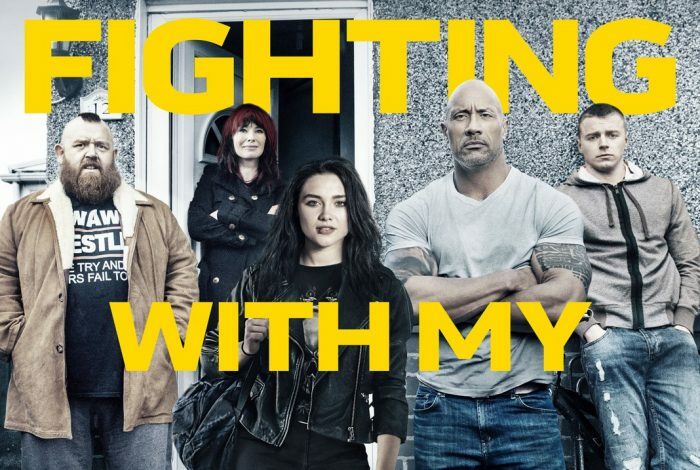 #FightingWithMyFamily is currently #Fresh at 90% on the #Tomatometer, with 29 reviews.